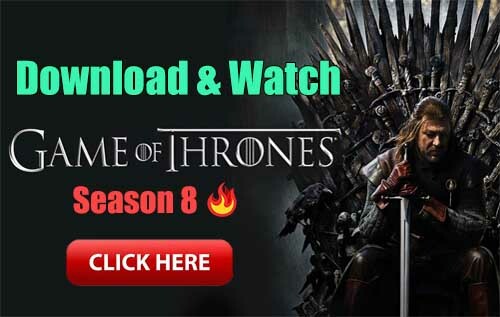 Zombie Survival: Game of Dead is a Arcade android game made by One Pixel Studio that you can install on your android devices an enjoy ! Welcome to zombie fighting games! The story about scary zombie games shoot with shooting real zombies is going on in the 2030s, when the survival zombie invasion lands in the United States. As the city of New York was bustling, the sky was suddenly dark, the ground began to shake, the people ran and stomped on each other. Tragedy struck and the corpses of zombies began to appear behind the walls and buildings. The trade center was, of course, the ignored place for zombies. They come with more and more numbers, and all of people are bitten and turned into zombies. There is only one survivor named D-Man. D-man began planning to kill ghost, kill zombies with guns, saving the city from the disaster. With the gun that he picked up from the police department, the guy blazed back into the ruins of the city and fight zombie game alone. 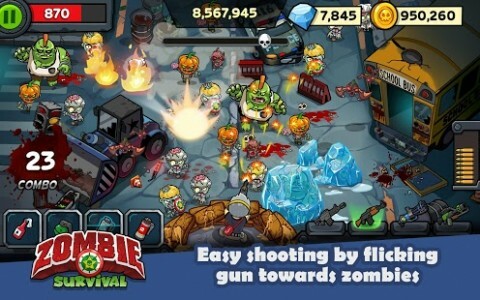 In kill zombies game for free, you will play zombies killer and rescue the beautiful New York. Overcoming the levels in survival zombie games is a very difficult task, with the number of zombie street fighter increasing. 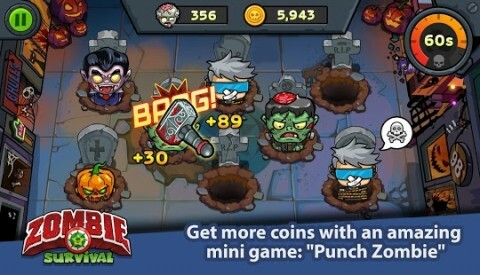 You have to fight zombies, collect gold and ruby to upgrade weapons. While the missions in shoot zombie games are getting harder and harder, I’m sure you will help D-Man play zombie survival shooter and become a hero. 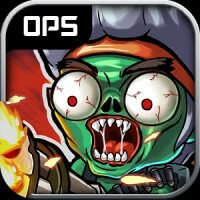 Let download kill the zombies games to have an amazing experience! The zombie war games is the effort of the One Pixel team. We are very happy to receive comments from players and give rating 5 * for zombie shooting survival games to support us. Thank you! Welcome to Zombie Survival, we have updated version with more fun. Let enjoy!